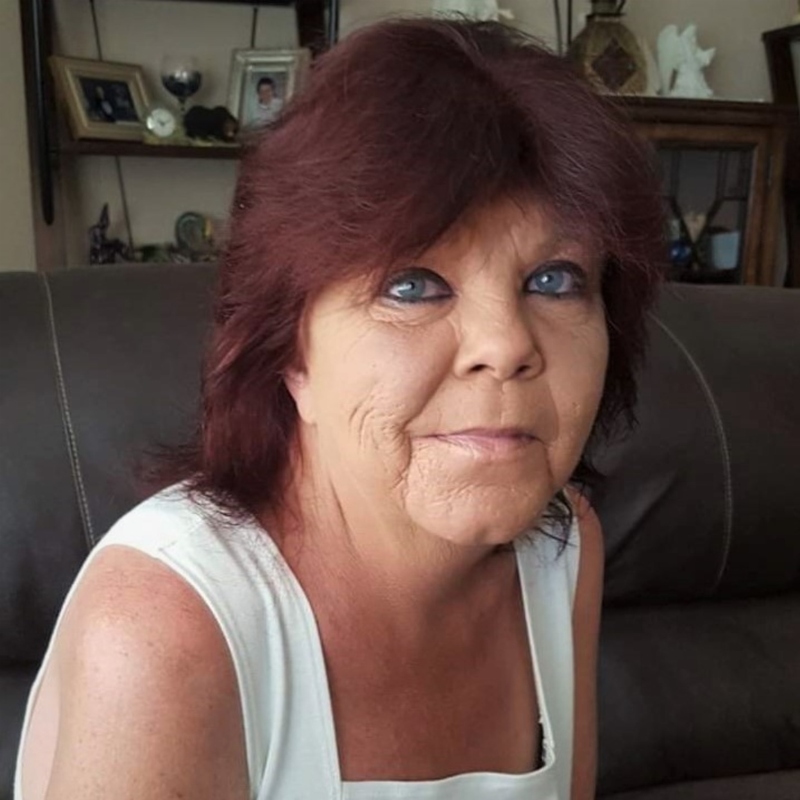 Sandy Kay VanHoose, 51, of Lakeland, passed away on Friday April 5, 2019. She was born in Paintsville, KY on September 2, 1967, to the late Robert D. and Ruby Gladys Pennington McKenzie. Sandy enjoyed spending time outside gardening, fishing, and going to yard sales. She was known for her exceptional cooking skills, and for always having music playing. Sandy’s favorite holiday was Halloween. She loved to decorate the yard, dress up in costumes, and watch the neighborhood kids trick or treat. Sandy is survived by her fiancé, Bill Fauble; children, Charles Robert VanHoose, Roger Dale (Laura) Stiltner, Wanda (David) More, Steven VanHoose; grandsons, Charles Arthur VanHoose, Revelin VanHoose; niece, Jennifer Winters; sister, Kathy Holbrook; brother, Tommy McKenzie. She is preceded in death by her brother, Johnny McKenzie and sister, Judy KcKenzie. A Memorial Visitation will be held at Lakeland Funeral Home on Friday April 12, 2019 from 4-6 pm.